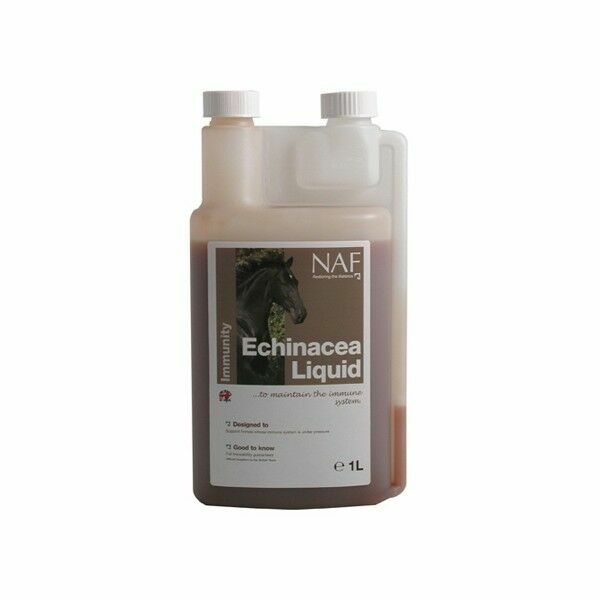 NAF Echinacea Liquid is a great natural remedy for promoting a healthy immune system. Echinacea is the best known herb to help maintain the health of the immune system, it also helps to support the health of red blood cells which are essential for competition horses. 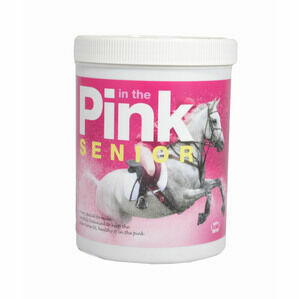 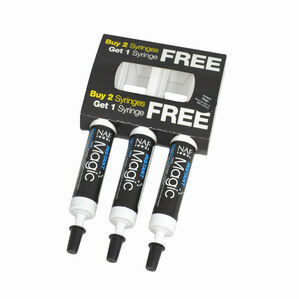 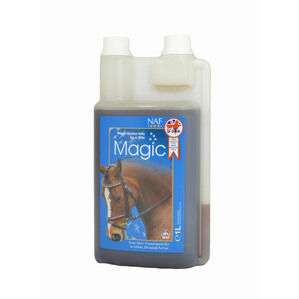 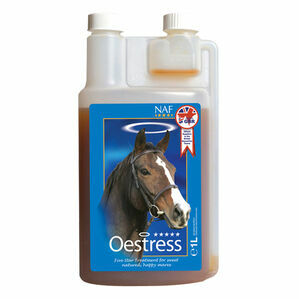 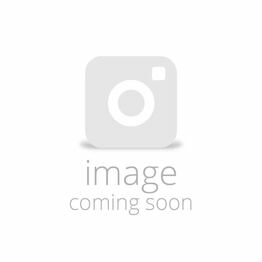 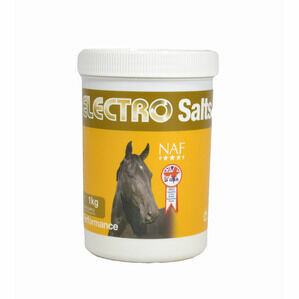 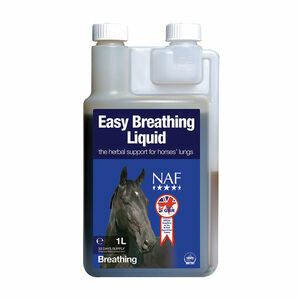 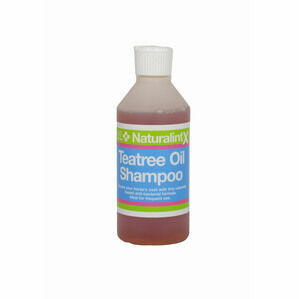 Perfect for horses who work hard, travel regularly and need just an extra bit of support.